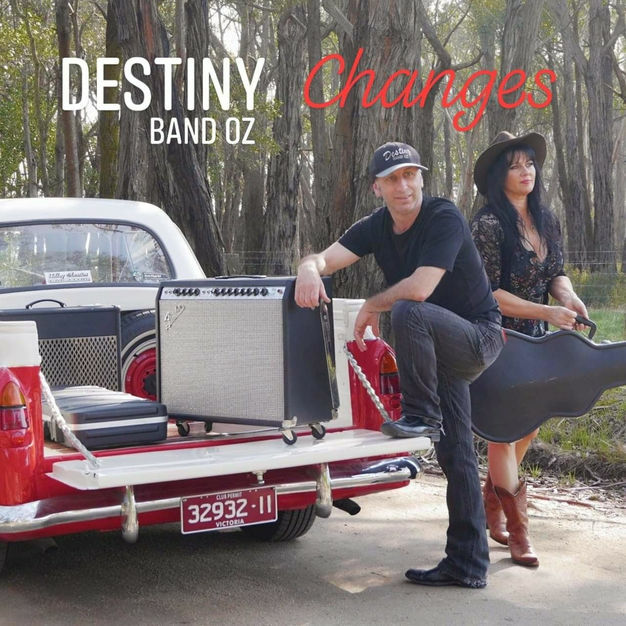 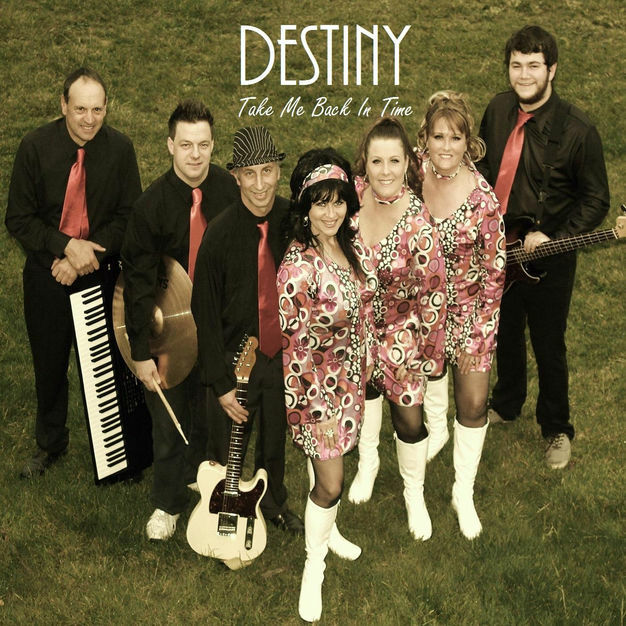 Based in the Latrobe Valley of Gippsland east of Melbourne, Destiny Band Oz (or just Destiny) are a polished country jazz soul rock outfit popular throughout eastern Melbourne and the Gippsland region. 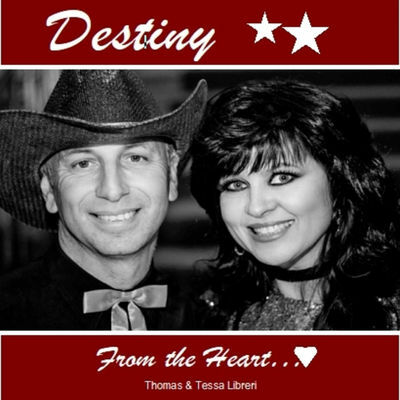 At the core is husband & wife team Tessa and Thomas Liberi whose energy and passion is evident in their songwriting collaborations as well as on the stage. 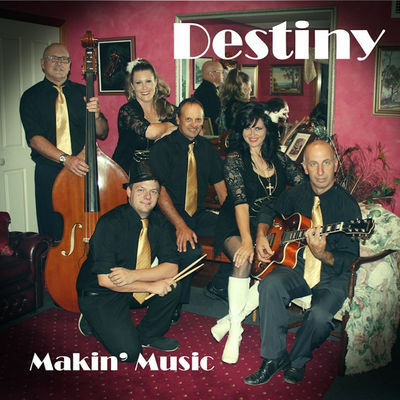 Destiny’s 6 track EP ‘From The Heart’ follows 2017s ‘Makin’ Music’ and their debut, ‘Take Me Back In Time’ issued at the end of May 2016 but it is their latest release ‘Changes’ that is turning heads and drawing fans to the popular duo. 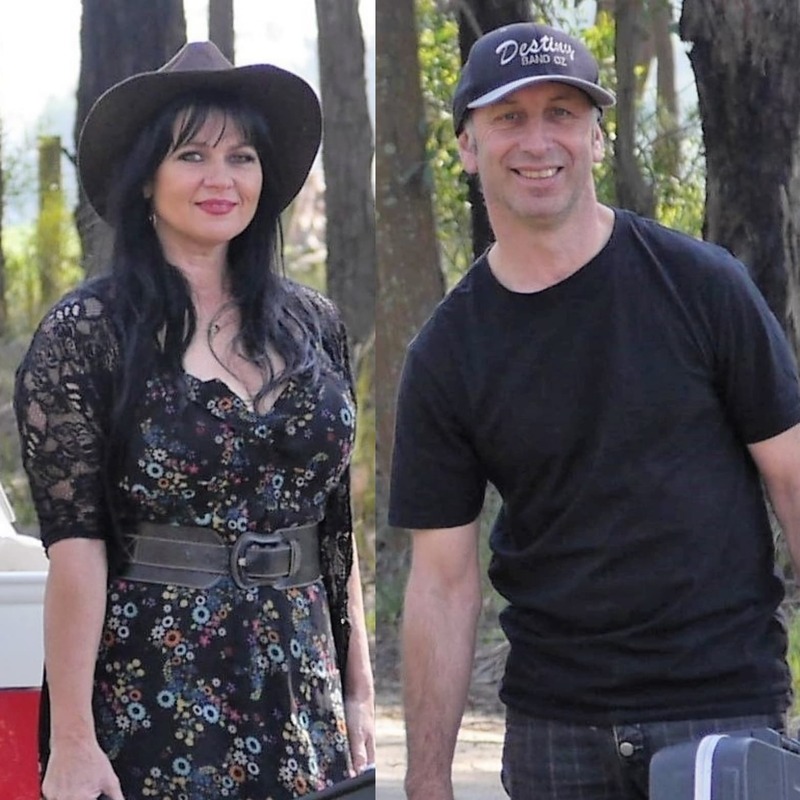 With singles of the calibre of “Hours In A Day” and the new one, “My Family And Me,” we will, thankfully, be seeing more of this delightfully entertaining couple.